The Melplash Agricultural Society is looking for someone to run their Floral Art section at the show. Pat Fowler has overseen the section as Floral Art Chairman for a staggering twenty two years but the time has come for Pat to hand over to someone new. Retiring Chairman Pat has been assisted over the years by Anne Vincent but both ladies are looking forward to a well-earned break! Commenting on her time as Chairman, Pat said ‘Anne and I have really enjoyed our time with this section. We have had a lot of fun and have made good friends with many of the exhibitors.’ Pat has very kindly offered to share her experience and knowledge to whoever takes over from her. The Floral Art section is a very important part of the show and attracts a good number of entries each year. The classes are all judged under the National Association of Flower Arrangement Societies (NAFAS) rules so ideally anyone who would like to be involved would be familiar with these. 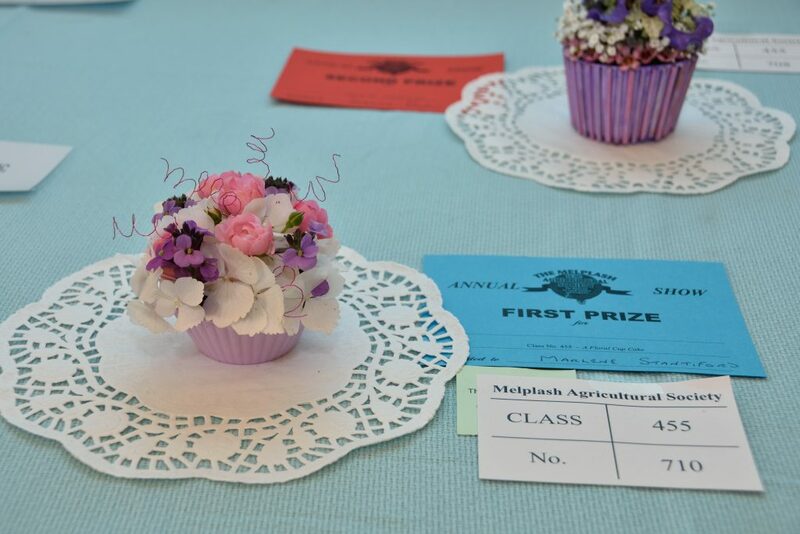 Tasks would include deciding the classes for the Melplash Show which also include the very popular Children’s Floral Art classes and then on the week of the show overseeing the marquee and ensuring all is in place ready for the show. The Melplash Agricultural Society has a team of over 150 stewards and committee members who all help towards putting on a fantastic show each year so there will be plenty of support for anyone who is interested in running this section. If you would like to find out more then please contact the Lucy Hart, the Show Secretary for further information – 01308 423337.